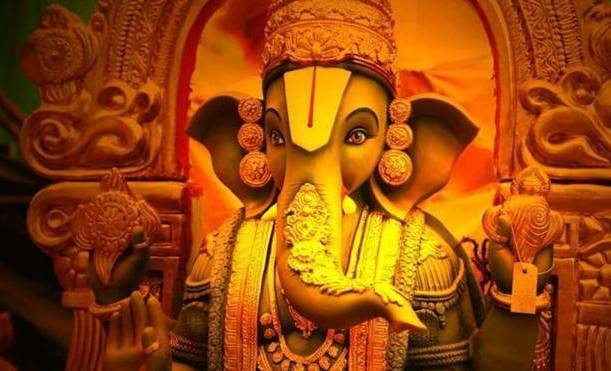 10 Things to Know Before Placing Ganesha at Home/Office on Ganesha Chaturthi! It’s time again to enchant ‘Ganpati Bappa Morya… Mangal Moorti Morya…’ as the auspicious festival of Ganesha Chaturthi is here again for grand celebration across India. It is the blissful occasion for all the devotees of Lord Ganesha. 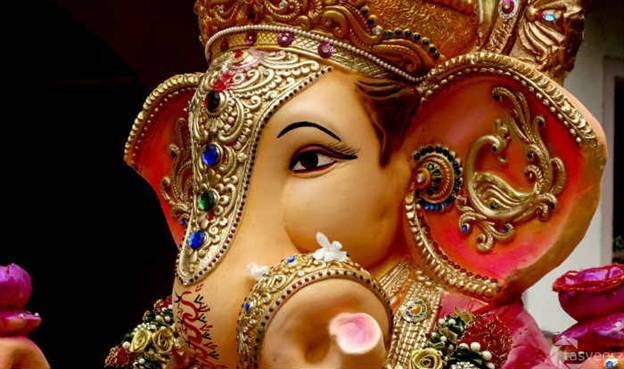 To celebrate the 10 days long celebration of Ganesha Chaturthi, there are 10 major rules to know. It is been believed that bringing Lord Ganesha home during Ganesha Chaturthi is an ideal way of impressing lord and be blessed with happiness, peace, prosperity, and wellness. 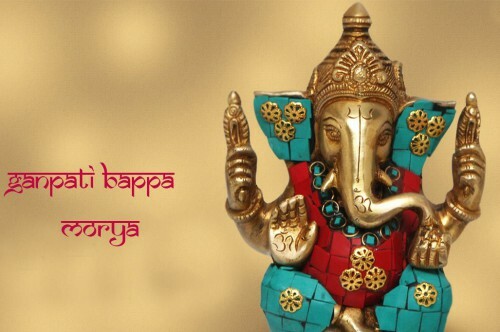 Thus, people based across the nation, celebrate Ganesha Chaturthi with great gusto and sanctity. It is the festival of happiness, devotion, and merriment. However, following little basic rules of the celebration can definitely help anyone be blessed by the lord in the right way. When placing Ganpati idol at home, always consider stationing lord on the northeast corner of your home. If in case, northeast corner can’t be utilized for the same then place your Ganesha idol in such a way that you can face north or east direction while offering prayers to the lord. However, you can also place Ganesha in east or west directions of your house. 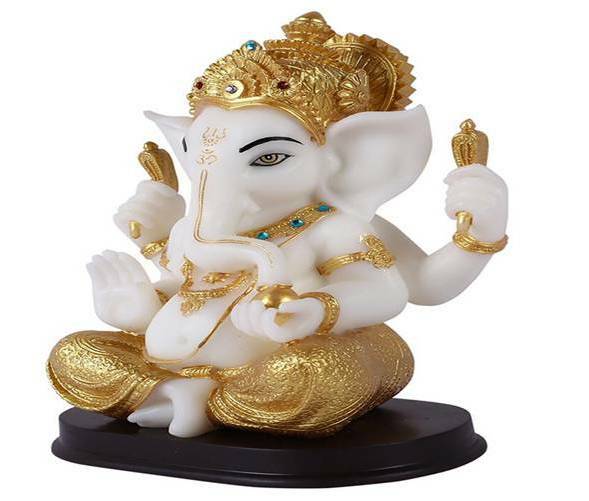 For devotees of the lord who want to be blessed with prosperity, happiness and peace at home, White Ganesha Idol is the perfect choice to make. Even placing a picture of white Ganesha at home is also an ideal way of attractive happiness and prosperity at home. It is always advisable to avoid placing Ganesha idol in the bedroom. However, if you can’t avoid it then you must place it in the northeast direction of the bedroom. Also, your feet should not face the idol of the lord. 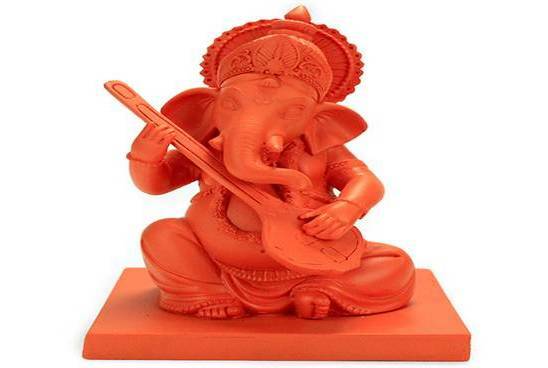 People who desire to bring in prosperity and self-growth blessings at home should buy Vermilion colored Ganpati idol and worship daily with devotion. If anyone willing to place lord’s idol in office then it should be the Standing Ganesha idol. It is been believed that standing Ganesha figurine brings in energy and enthusiasm in the atmosphere of the office. 6. 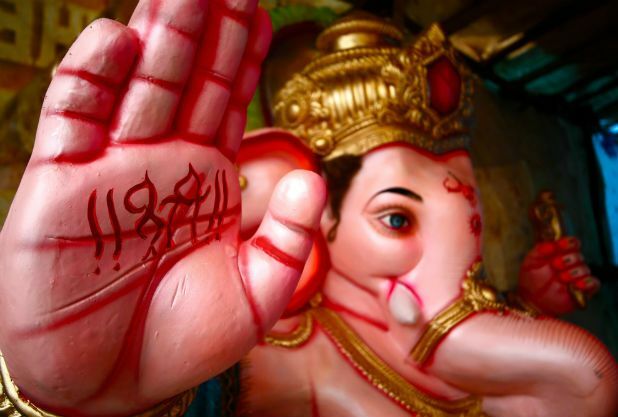 Modak and Mouse on Ganesha Idol – Little Necessary Details! While making a choice for a Ganesha Idol always consider little mouse and modak (Indian sweet) to be the part of the Ganpati idol. Such little detailing is always to be considered as these serve the auspicious and integral purpose of worshipping the Lord. It is been believed by the people that Ganpati idol with trunk towards the left side should be chosen to station at home as it is always very easy to please Ganesha with trunk on the left side. The idol of the lord with trunk on the right side is not so easy to please. For the devotees willing to be blessed with good luck and success, the idol of sitting Ganesha is the perfect choice to make. 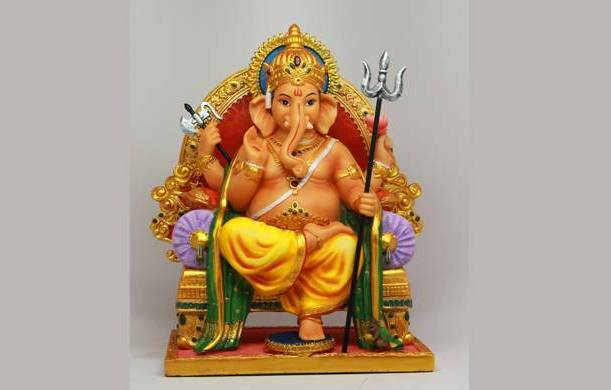 It’s advisable for all to only keep one idol of Lord Ganesha as placing two or more Ganpati dols at one place can disappoint Riddhi-Siddhi (wives of Ganesha). 10. Don’t Forget the Real Purpose of Bringing Ganesha at Home! The one and foremost thing to consider in bringing the idol of Lord Ganesha at home is the real purpose behind it. Since, lord shows us the path of peaceful, successful, healthy and prosperous life, thus Ganpati idol worshipping is the ideal way of impressing the lord and feel being blessed. These were some major rules or factors to consider if you are willing to bring Ganesha home during Ganesh Chaturthi. Wishing everyone a very happy and prosperous Ganesha Chaturthi 2018. 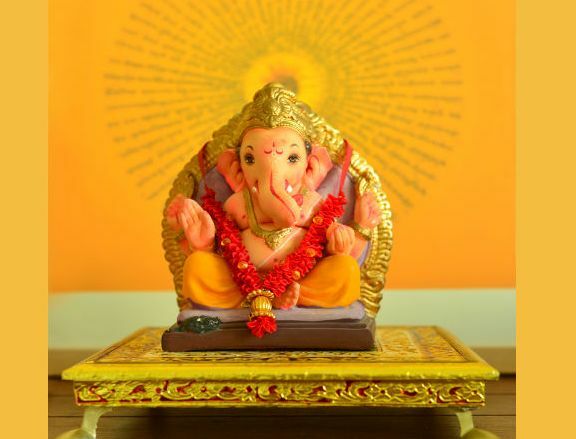 Ganesh Chaturthi Gifts: A Token of Love with Ganesha’s Blessings!! Haven’t yet decided what to gift your dear ones on the upcoming Ganesh Chaturthi fest? 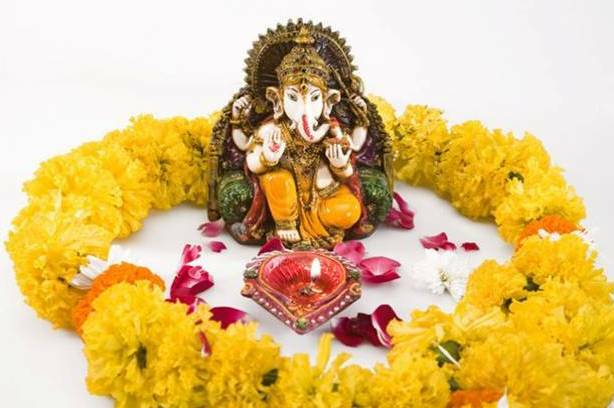 Well it’s never a problem when we are here to help you with the ideas to convey love and festival greetings to your dear ones with best Ganesh Chaturthi Gifts ideas. To know more on this, go through the blog. Ganesh Chaturthi is one of the festivals celebrated in honor of the god Ganesha, which is the elephant headed God. Every year, the celebration of Ganesh Chaturthi is done with great zeal, excitement and devotion by the Indians. It is a festival basically celebrated in the state of Maharashtra. So when its ganesh Chaturthi festival nearby, the people of Marashtra or the Maharashtrians get started with the preparations of the festival much before. Ganesh Chaturthi is basically a ten day festival. 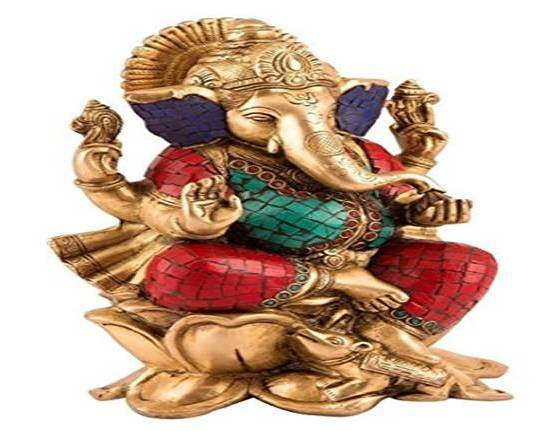 It is being believed by the people of India that bringing home and placing an idol of Lord Ganesh is the way of bringing good fortune and blessings of Lord Ganesha at home. Thus for the 10 days people worship Lord Ganesha idols placed and on the 10th day it is being immersed in the holy water. Along with all this, one ritual that is followed by the people of India is gifting and greeting close and dear ones for the festival. Thus if you are also planning the same to gift and greet your close and dear ones, here are some amazing ideas for you to choose buy and gifting your dear ones. 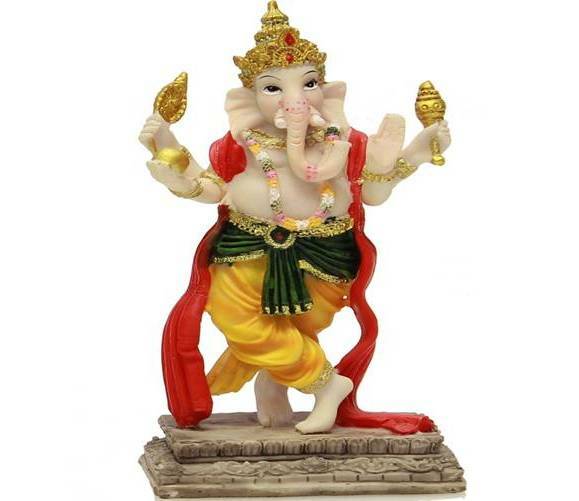 Ganesh Idol: One of the most ideal Ganesh Chaturthi gifts is undoubtedly a Lord Ganesh idol. 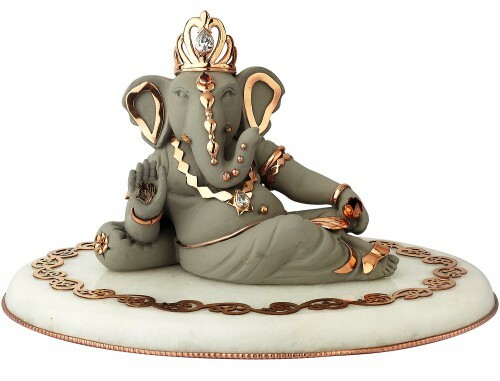 A beautifully and intricately crafted small Ganesh idol is an excellent gift to greet loved ones for the festive time. You can also make a choice for a contemporary Ganesha idol. Ganesh Wall Hanging: Another very preferred way of greeting loved ones for the festival of Ganesh Chaturthi is by gifting them with the Ganesh wall hanging that they can keep and decorate their home with. It would be a perfect gift for the fest and perfect token of love for the festival as well. 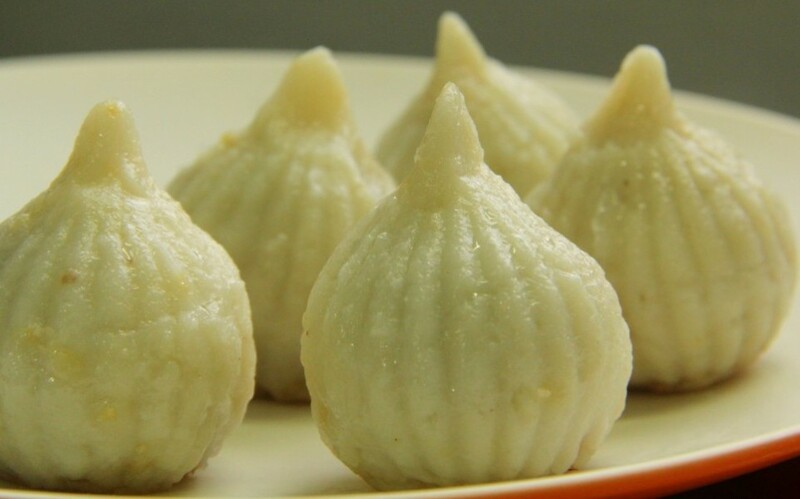 Pack of Modak: For the ones who are still confused to what to buy and gift near and dear ones on this Ganesh Chaturthui, a pack or a platter of Lord Ganesha’s favorite Modak is just the perfect gifting idea to thing for gifting. Your loved ones are sure to love it. 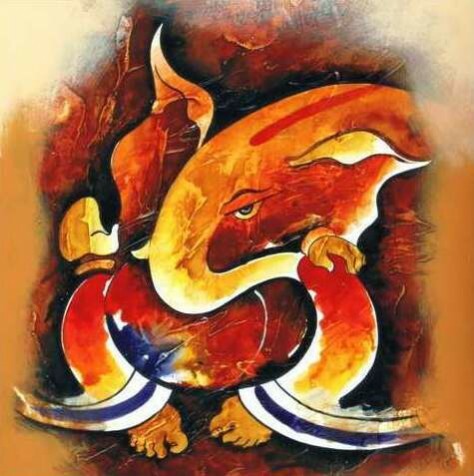 Contemporary Ganesha’s Painting: For the fest of Ganesh Chaturthi, another very relevant and excellent gifting option is a contemporary lord Ganesha’s painting. All that you need is choose a nice painting of lord Ganesha and get it framed. 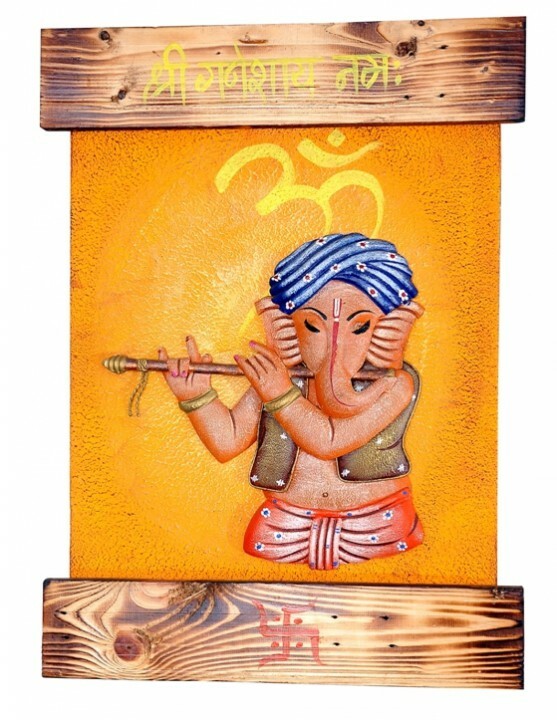 However a contemporary Ganesha Painting is sure to add more appeal to the home décor. Thus it is an excellent gifting option for the auspicious festival. There are many other gift options to choose buying for the festival of Ganesh Chaturthi. 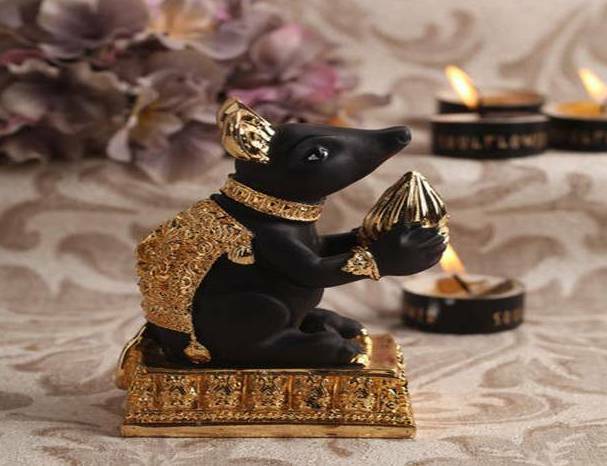 However to buy gifts online you can log on to www.giftalove.com that is one of the renowned gifting Ecommerce Company in India and has come up with a wide and an amazing collection of Ganesh Chaturthi gift items at much attractive price point.